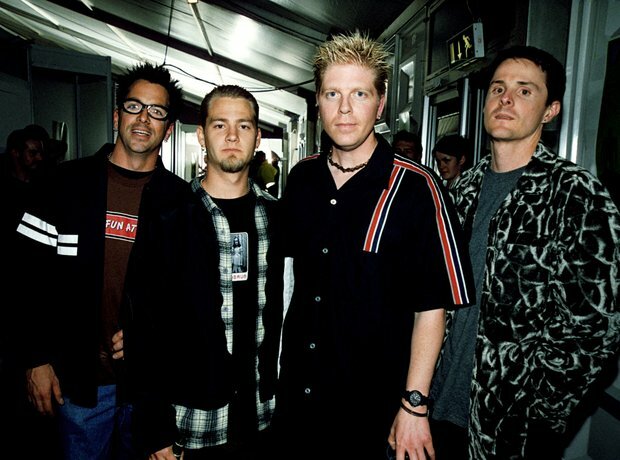 If Sum 41 were reflective of the American Pie generation, then God knows what The Offspring stood for. All we know is that they've sold over 40 million records world wide, which is a heck of a lot. While 1994's Smash was their breakthrough album, it was 1998's Americana that had the hits: Pretty Fly (For A White Guy), The Kids Aren't Alright and Why Don't You Get A Job.